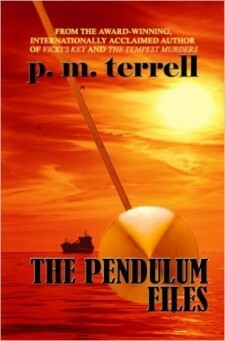 Prior to writing full-time, internationally acclaimed author p.m. terrell founded two computer companies in the Washington, D.C. Metropolitan Area. 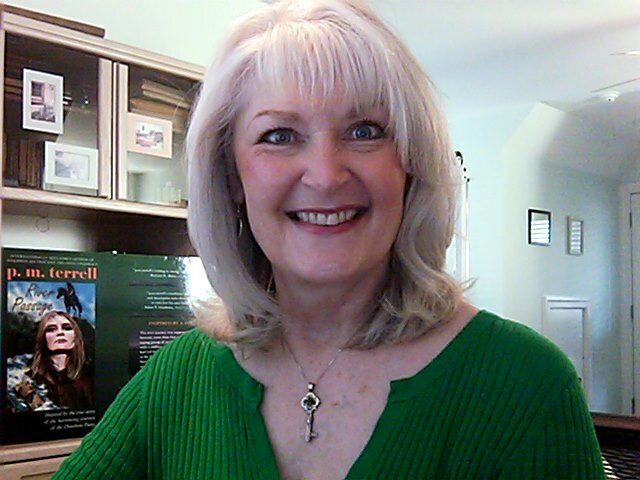 A full-time author since 2002, her first series was the award-winning Black Swamp Mysteries. 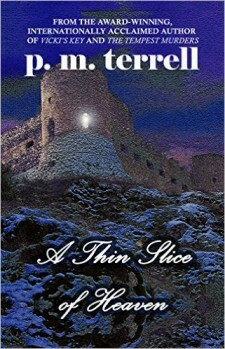 Her second series, Ryan O’Clery Suspense, has also received numerous honors. 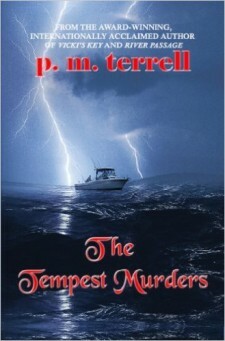 The Tempest Murders (Book 1) was one of four finalists in the 2013 International Book Awards, cross-genre category. 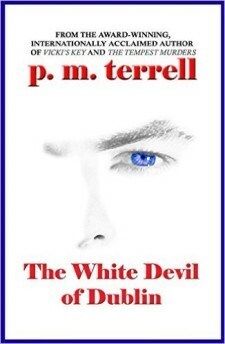 The White Devil of Dublin (Book 2) was released one year later. 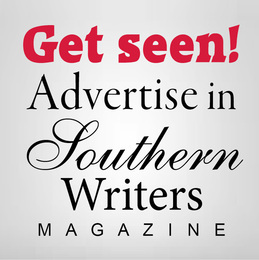 ​She is the organizer and chairperson of Book ‘Em North Carolina, an annual event held in the real town of Lumberton, North Carolina, to raise funds to increase literacy and reduce crime. For more information on this event and the work they do, visit www.bookemnc.org.